First City Monument Bank (FCMB) is set to substantially increase its support to agribusiness, its value chain and growth of the Nigerian economy after signing a Memorandum of Understanding (MoU) with the World Savings and Retail Banking Institute (WSBI). The MoU outlines a framework to deepen agency banking, financial inclusion and savings culture in the informal and agri-business sectors. As part of the terms of the partnership, in addition to the stated areas of support, WSBI will provide technical oversight supervision on a regular basis to ensure the achievement of mutually agreed goals set by both institutions. 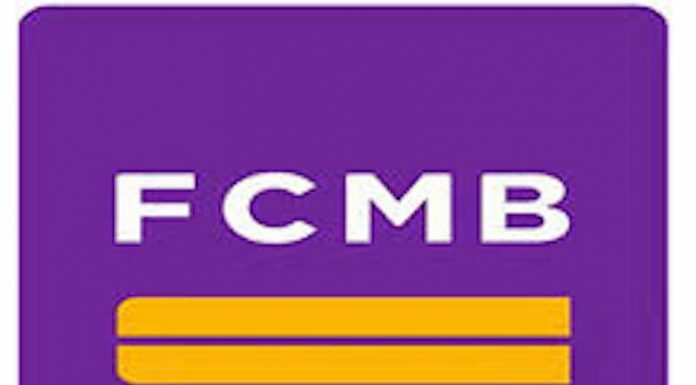 According to the agreement, the project involves FCMB rolling out an integrated savings account â€“ named â€˜Kampe Accountâ€™ â€“ to offer financial services under phase one of its plan to 150,000 unbanked and under-banked farmers across five states through agricultural agents operating under the bankâ€™s agency banking proposition. The first set of states to benefit in this first phase are Kaduna, Kano, Nasarawa, Ogun and Oyo. The plan is to reach 2 million farmers across the entire nation by year 2023. In addition to the financial support to farmers, a statement from the bank explained that FCMB plans to deploy its state-of-the art technology and mobile banking solutions to drive the project mainly in the rural and sub-urban farm settlements where most farmers are based. The bank would also organise a capacity-building programmes for farmers aimed at facilitating their understanding of the sector and promote innovative ideas that would make the sector attractive, ultimately facilitating job creation that would in turn, impact on productivity and income. Commenting on the grant from WSBI and the initiative, FCMBâ€™s Managing Director and Chief Executive, Mr. Adam Nuru, noted the development would revolutionise agribusiness â€“ one of the various empowerment strategies adopted by the bank that is appreciated by stakeholders within and outside Nigeria.